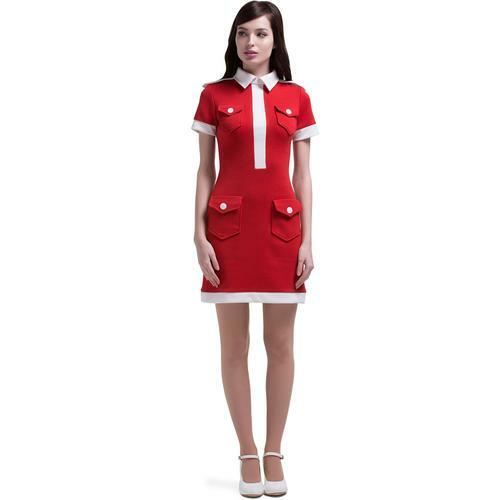 Fab retro 60s mod mini dress from Marmalade. Part of the pre-autumn collection, this seasonal transitional style is stunning in black and white. 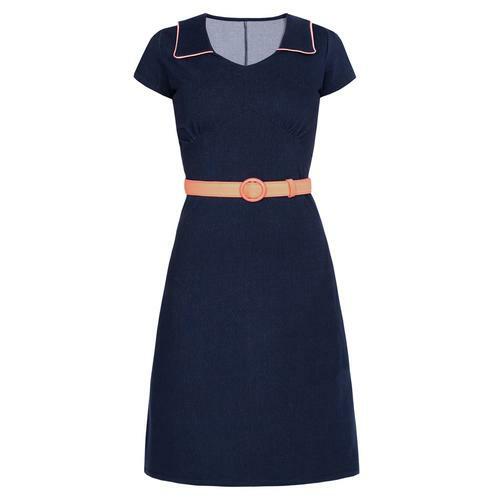 Made from premium Italian fabrics, this new Marmalade Dress features a V-neckline and contrast white Y shape to front, short sleeves, and a fixed retro 60s style hipster belt with double buckles in white. Straight cut, 60s shift dress shape. 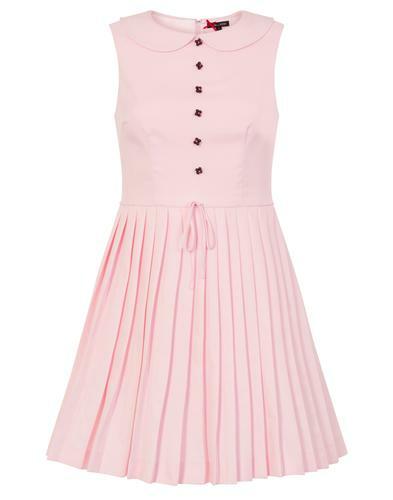 Perfect for parties, nights out and special occasions. Match with a bolero or cardigan to see you through to colder weather. 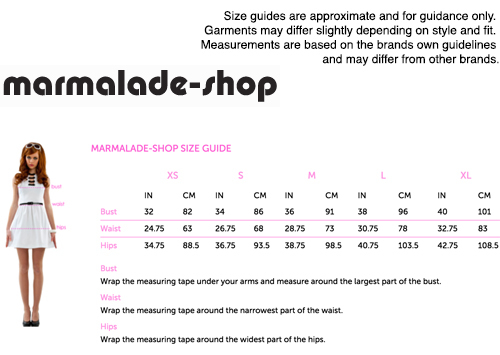 Marmalade retro 60s mod dress in black and white.